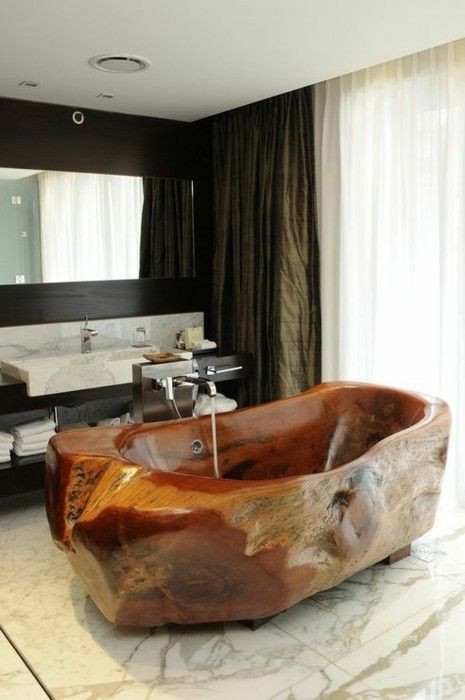 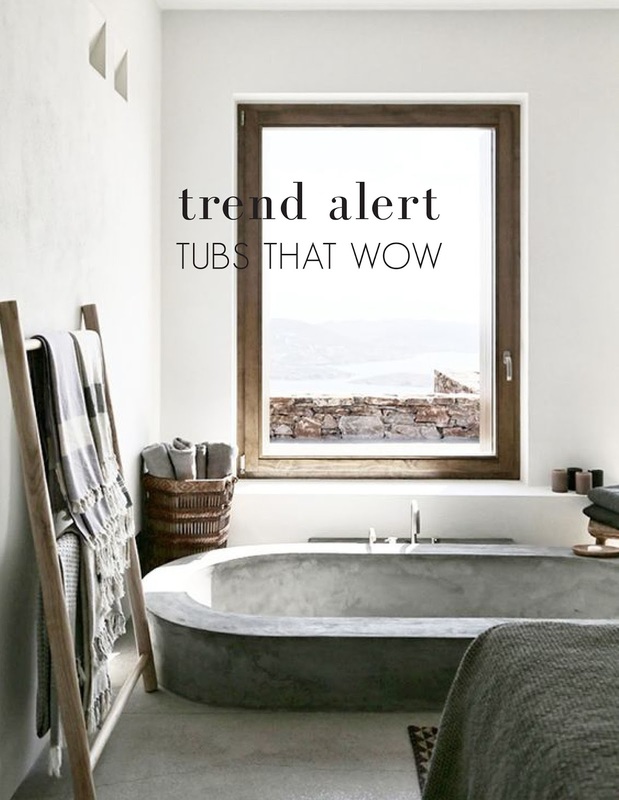 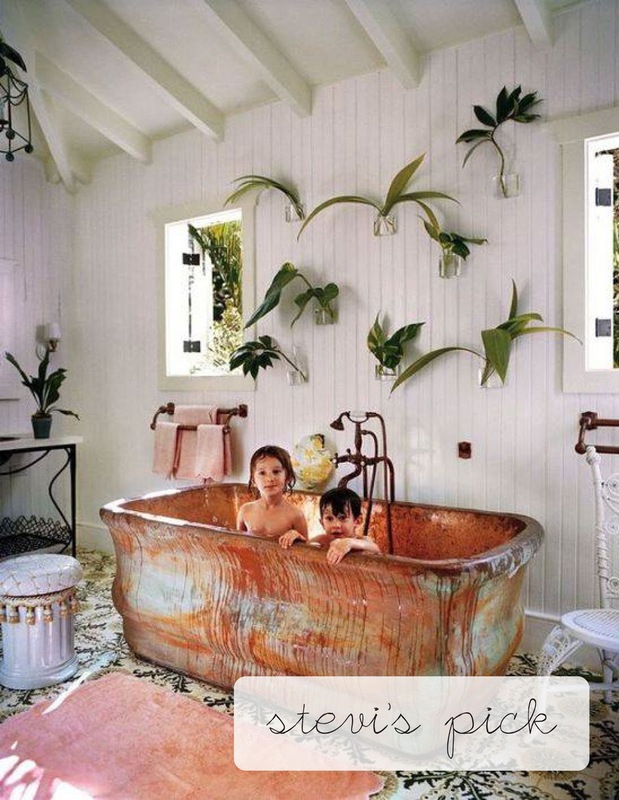 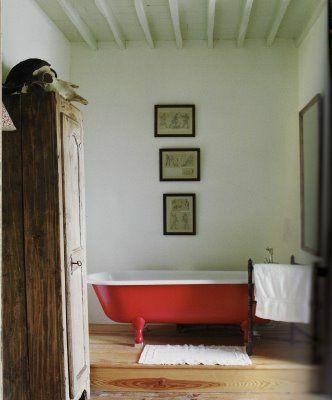 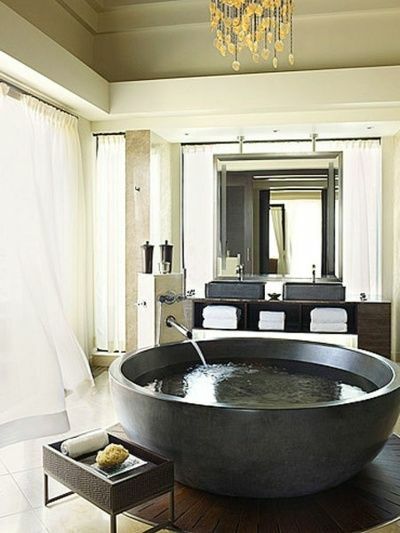 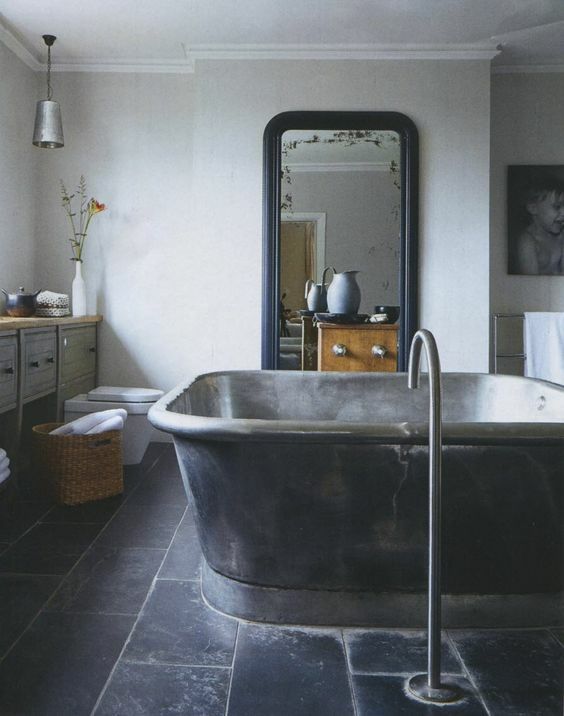 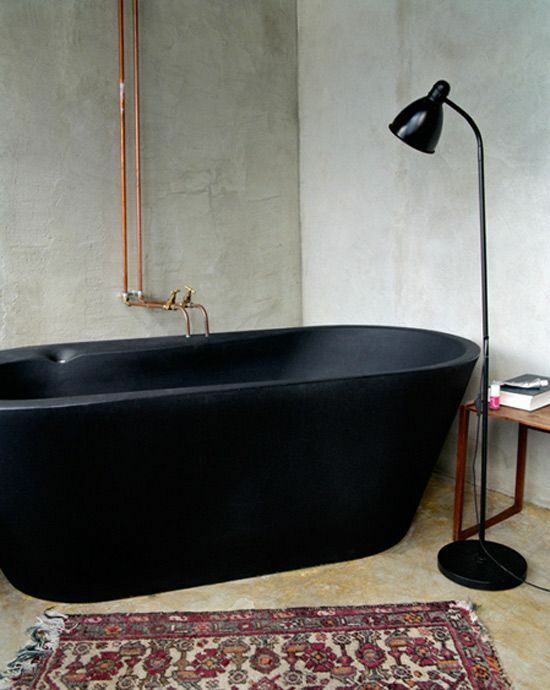 Trend Alert: Fancy Freestanding Tubs! 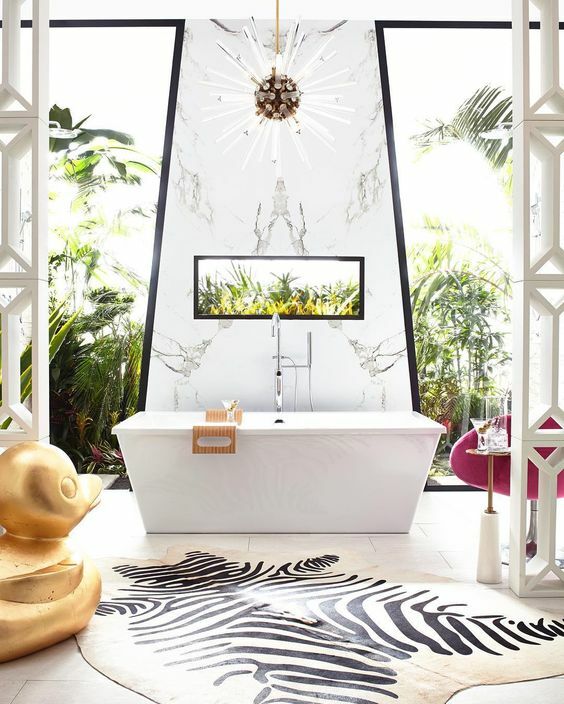 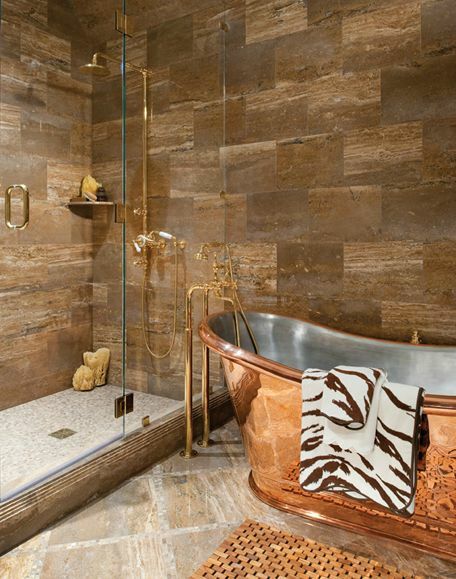 Freestanding bathtubs are making a comeback, and so far, it looks like they are here to stay. 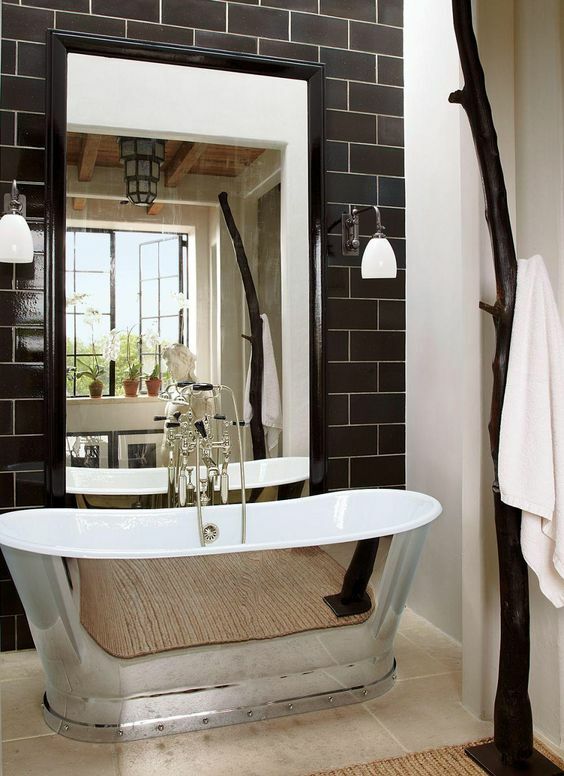 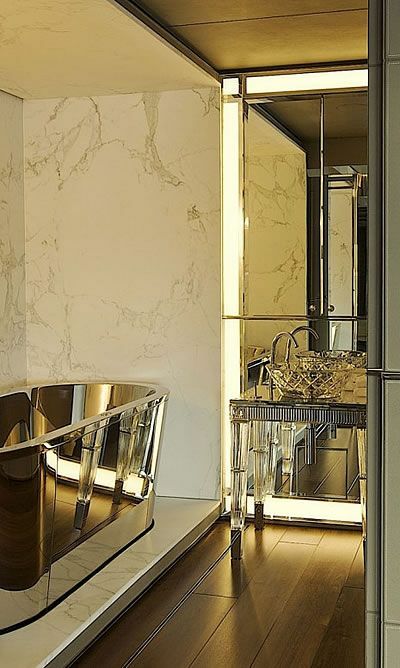 A few benefits to installing a freestanding tub is that there are more stylish options, it can make your bathroom appear larger, it creates a spa-like atmosphere, and they allow for the build out of a separate spacious shower. 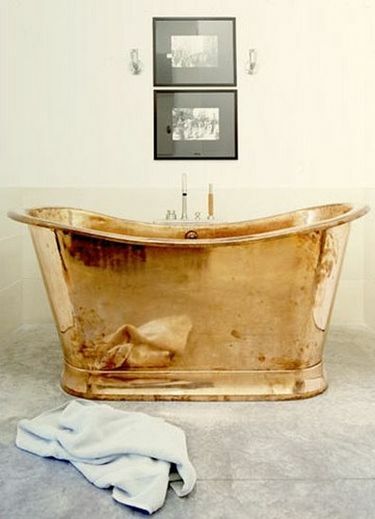 Next Post History Lesson: Elsie De Wolfe "America’s First Decorator"